Did you always want an SAP System on your personal machine to explore SAP? Did someone mis-guide you that SAP IDES is no longer free? Check how to install SAP IDES for Practice for Free? 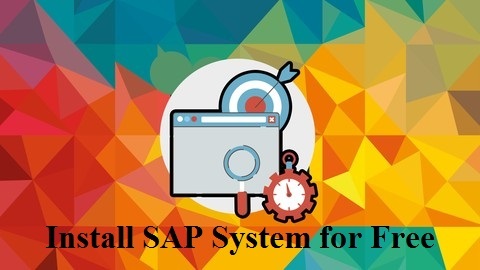 This article would show How to install and use the Mini SAP System and start developing your own Program or do Basis Administration work. There are 4 Parts in the Installation Process which is described in details in the below section. Part 4 – Installing and configuring SAPGUI. Please let me know, if you face any issue installing the SAP System on your personal machine.